KViK prepares its students not only for employment through vocational skill training, but also for self-employment. Recently it invited Mr. Sreenivasan, a Syndicate Bank official, for a session on “How to open a bank account to start a business and what are the benefits to self-entrepreneurs”. Here are students of Beautician course who aspire to set up own Beauty Parlour. Learning is fun in KViK! One reason why students love KViK is that the learning is fun here, as the pictures above show. Electrical Field Technician course students are learning how to configure a multi-switch arrangement in a home and execute it, guided by the trainer. Nearly 90% training is by “practicals”, which means “learning by doing”. Even the basic principles are taught using demo kits rather than text books. The methodology makes learning quick and lasting. February is the time to meet the 10th standard students to create awareness about career opportunities in vocational skill field. Then they go for board exam and do not return to the school. KViK was invited by Mrs. Nagamani from Vidya International trust to Champkadhama government school in Bannerghatta village on 19th Feb to meet the 9th and 10th standard students. Mr. Ningaraj Madhu and Mrs. Manjula from KViK addressed the students. Many students are curious about vocational skills. 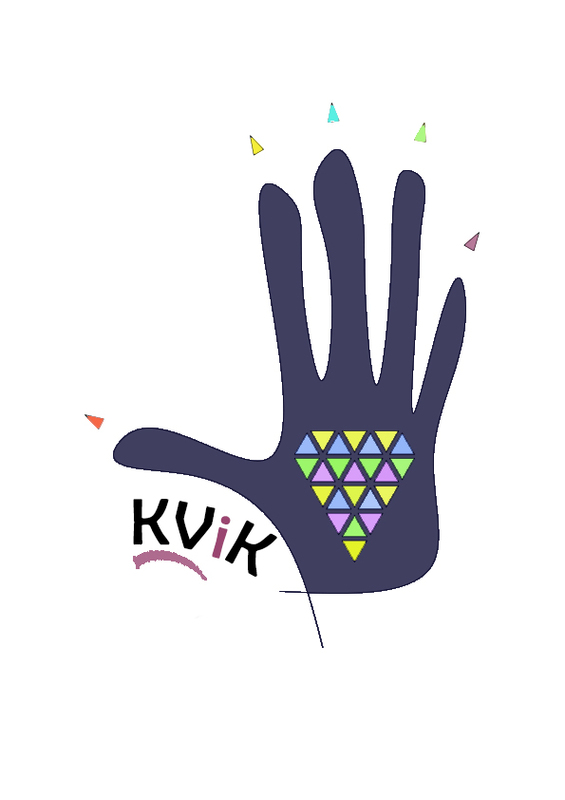 To know more about it and KViK, 15 of them visited KViK training centre on 23rd Feb. KViK is planning a summer camp for them in April and May to give a flair of joy of vocational skill learning! Dreampath Foundation, with whom KViK collaborates regularly, organised a career counselling workshop in Kethamaranahalli government highschool, 1st block, Rajaajinagar, Bengaluru on 16th Feb. The focus was on joining Polytechnics and other off-beat fields which offer lucrative career or self-entrepreneurial opportunities. Many educational institutes made their presentations. KViK was represented by Director Subbu Hegde and Trainer Ningaraj Madhu. Apart from offering skill training to make a career, KViK also offered summer camp to the boys, as in 2018 summer.